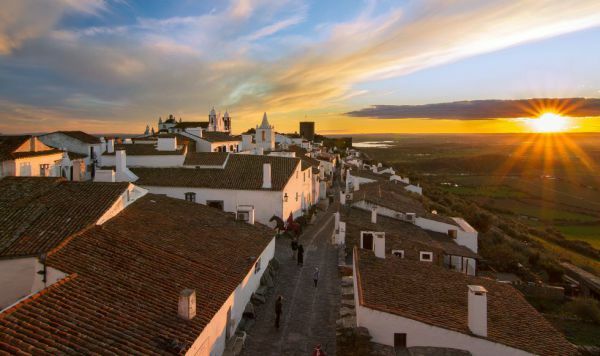 The Alentejo region is a vast landscape of olive and oak trees, with large agricultural estates and picturesque vineyards. 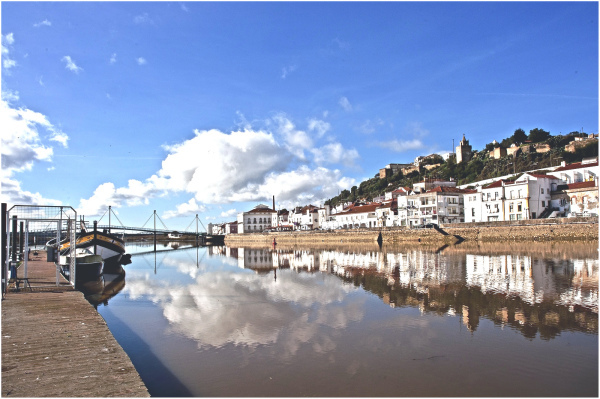 Extending across one-third of Portuguese territory has only 5% of its population. 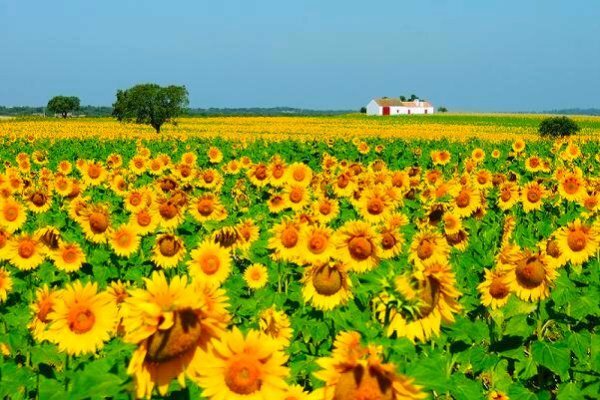 This breathless region is quiet, bucolic and beautiful with an immense palette of colors through the seasons of golden fields of wheat and sunflowers. rich Roman and Moorish heritage. The region has numerous lakes, including Alqueva Dam, the largest man-made reservoir in Western Europe. 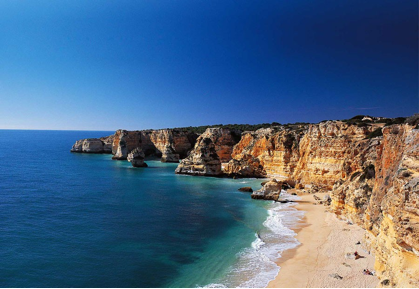 The coast is simply superb with cliffs and amazing beaches with world known surf spots. The southwest coastal area is part of the Natural Park "Costa Vicentina" which is the longest stretch of protected Portuguese coast. The gastronomy is simple and natural where the Mediterranean diet has strong origins. 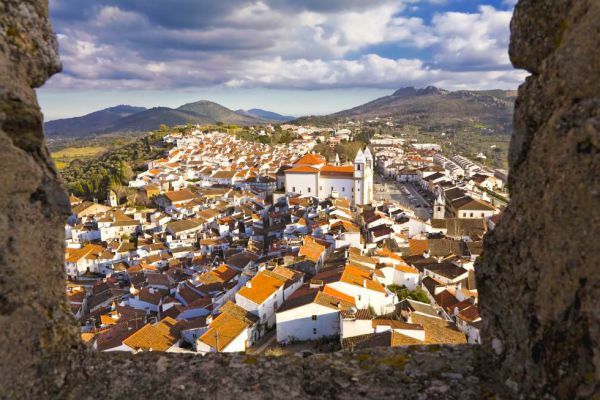 The best olive oil is produced in this area, as well as a number of outstanding wines. 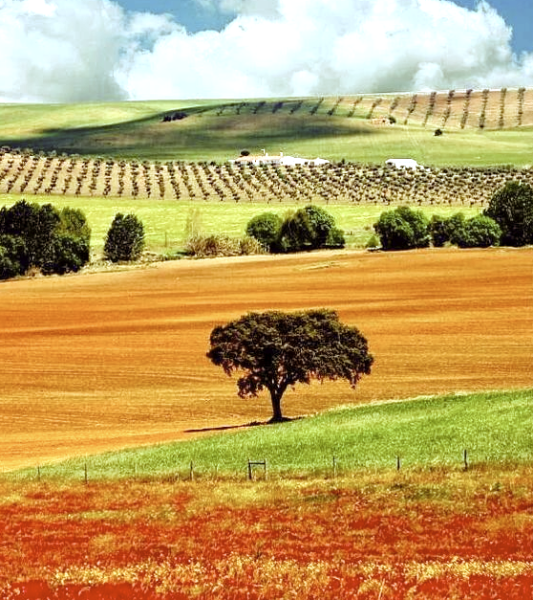 The Alentejo's cork trees provide half of the world's cork production.